Lal Kitab Report is around 26-27 page report. 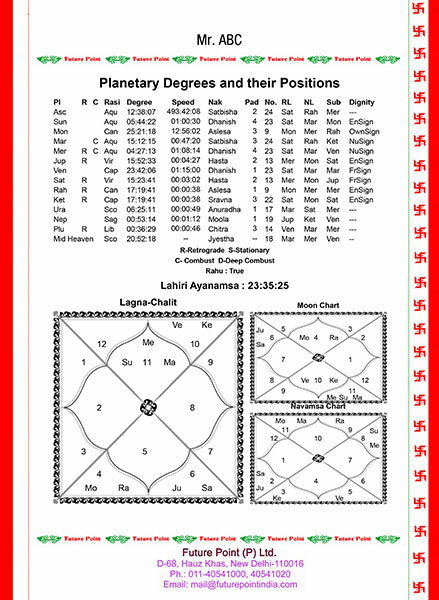 It is a compact model which gives Birth-details, Planetary degrees and their Positions, House Position, Lagna charts, Lal Kitab Chart. 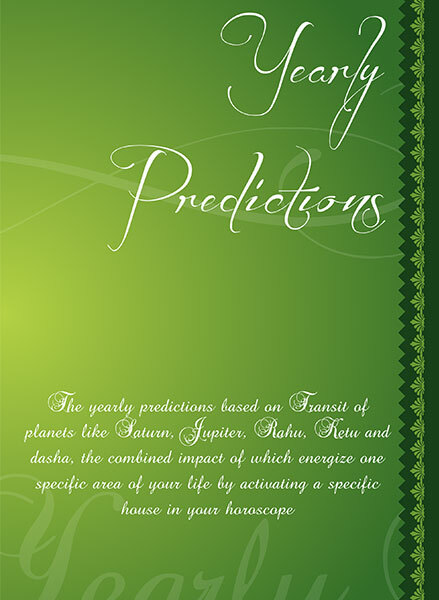 It includes Lal Kitab Planetary Predictions, Debts as per Lal Kitab, Lal Kitab Varshphal. 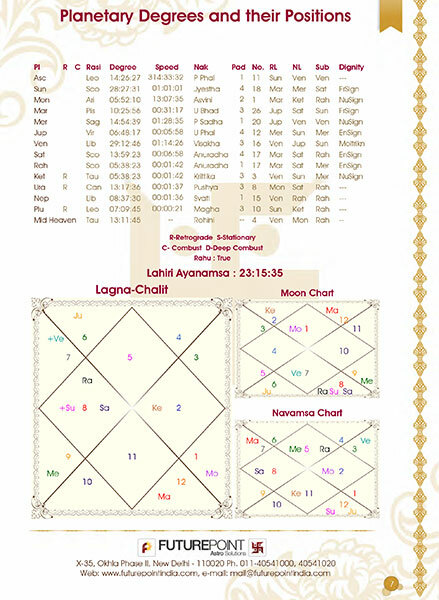 The remedies that are suggested in Lal Kitab Report are based on to act upon various planets in the birth chart. Each planet has its exceptional remedy. If you are concern about your future or you also want to know how your coming year is going to be? Or you are excited about planning a new venture then you are at right place. 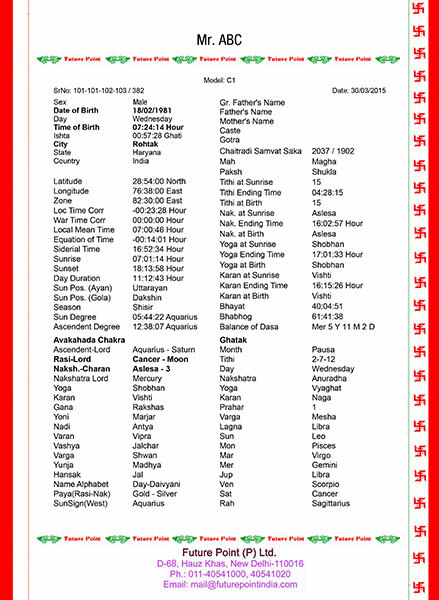 Red book report is around 26 to 27 page long analysis of lal kitab calculations and lal kitab predictions with simple cure of solutions. 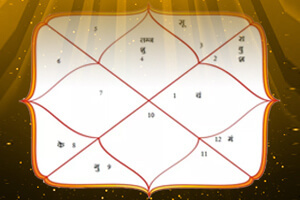 As per Red Book Report, nine planets are considered prominently important in vedic astrology. 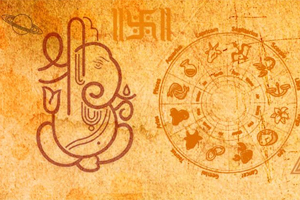 The predictions in astrology are said to be based on placement of these planets in twelve houses of one’s birth chart. 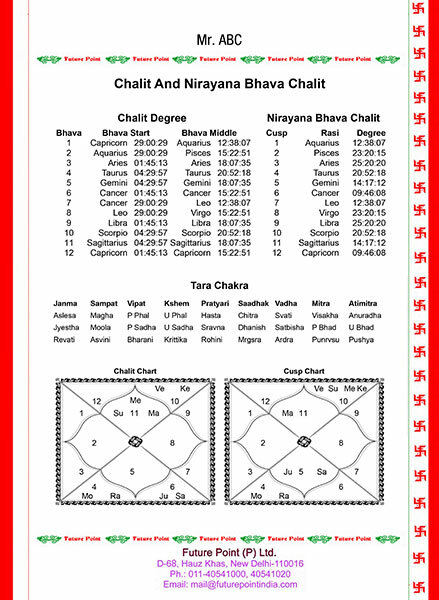 As per the rules of vedic astrology the position of houses in the natal chart is immovable where as planets and zodiac signs keep on changing the position. 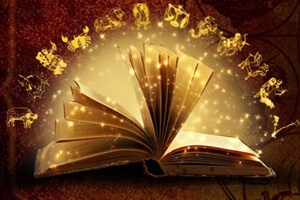 On contrary in lal kitab the position of houses and zodiac sign are unchanging. 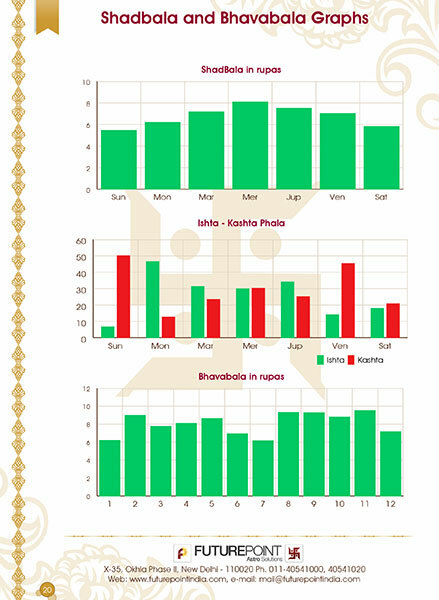 This Lal Kitab Report has complete set of charts, predictions and solutions as prescribed in a real book of Lal Kitab.